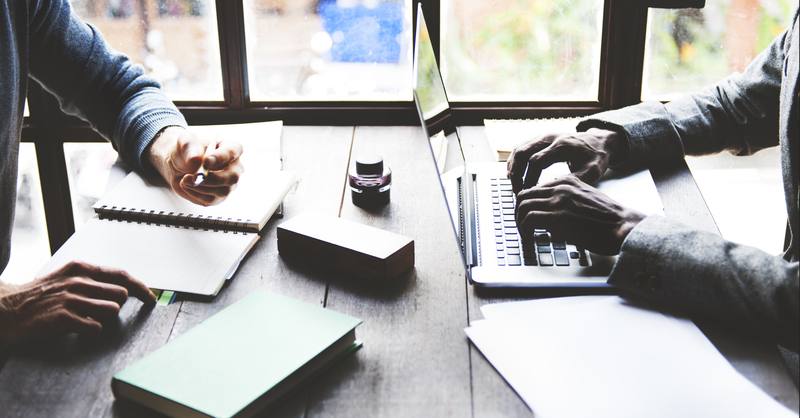 At the beginning stages of any project, brainstorming and organization are important parts of setting your team up for success. One of the best ways to organize and communicate your thoughts to others is to visualize them. Not sure what kind of visual to start with? Here are four ways to visualize your ideas with diagrams. Mind maps are the perfect brainstorming tool because of their versatility. You can start by throwing everything you can think of on your canvas before beginning to organizing things as you recognize repeated themes and ideas. 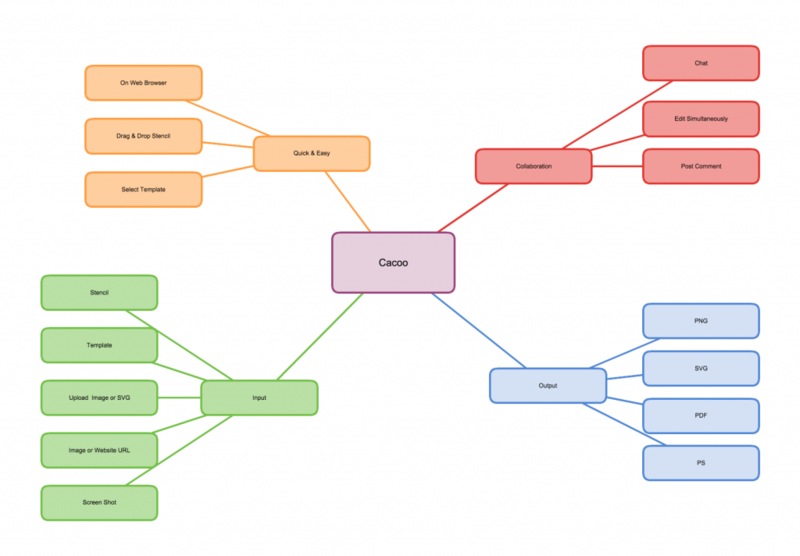 Mind maps assist the brainstorming phase because you can add ideas without a filter. They provide the perfect opportunity for challenging yourself creatively to put anything and everything you can think of out of your head and into a visual canvas to be examined and refined. As you begin to organize your map, you can delete ideas that don’t fit or alter them to more accurately tie to the themes you’ve identified along the way. 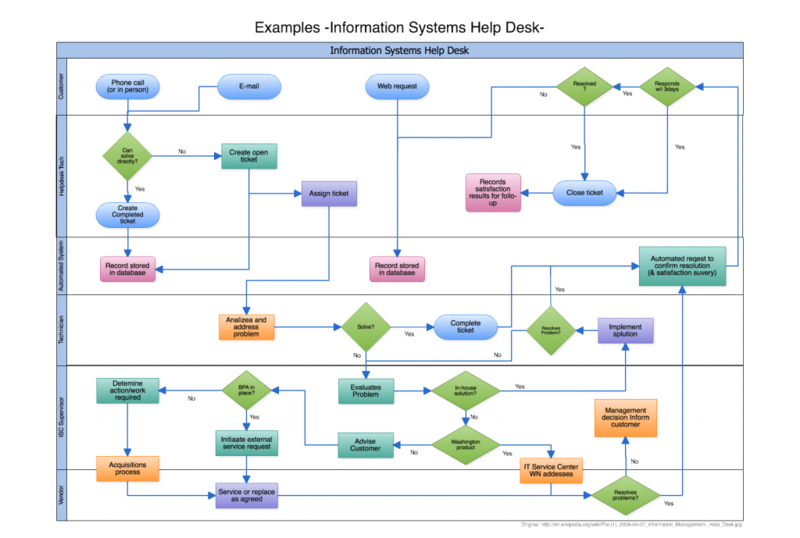 Flowcharts are the perfect tool for approaching any process-oriented task. These diagrams use simple graphics to represent a beginning, middle, and end to different stages as they follow a logical order. They are useful for clarifying complex ideas in a visually pleasing and easy to understand way. Label your beginning and end before approaching each action or decision a person could take along the way. Lay them out in the order in which they might occur to ensure that any individual who begins the process outlined on your chart will reach the end seamlessly. This means you’ve accounted for all possibilities in the process, and you won’t be surprised by anything once your process is implemented. 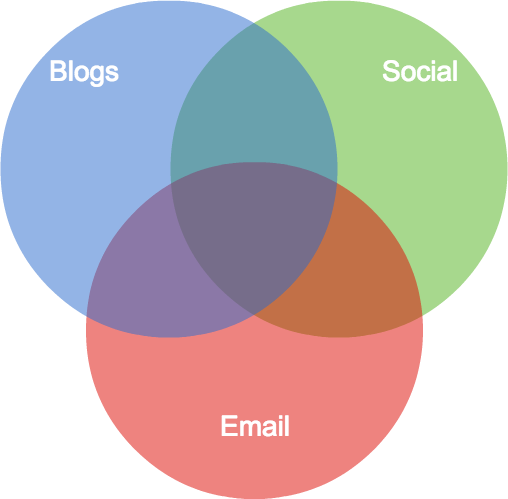 Venn diagrams help you organize information to better understand the relationship between ideas. Specifically, visually representing these relationships helps pinpoint similarities and differences between items. Venn diagrams consist of overlapping circles. Each circle containing all the elements relevant to the overarching idea. Start by laying out the ideas you want to compare and contrast using circles, then, list out similarities where the circles overlap and list out differences where the circles don’t. If more than two ideas all share the same element in common, put that part where all circles overlap. SWOT diagrams are used to conduct a SWOT analysis. 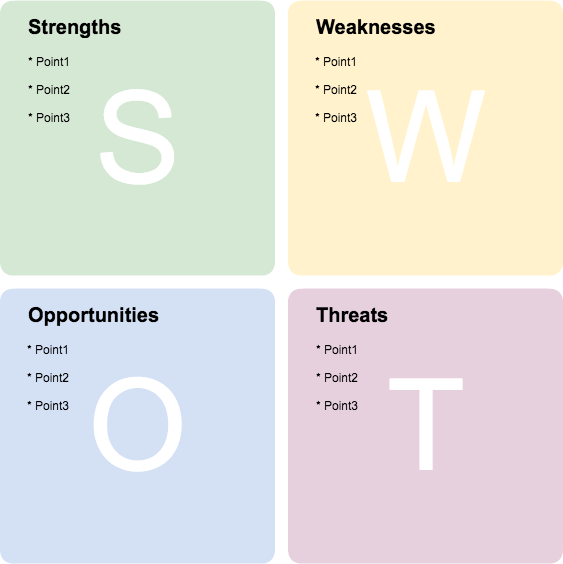 SWOT is an acronym that stands for strengths, weaknesses, opportunities, and threats. Evaluating those four elements of a project or business venture gives the planning stages a more structured process. Getting your thoughts organized is often one of the most difficult parts of starting a new project. Fortunately, there are lots of diagrams available to facilitate this process.